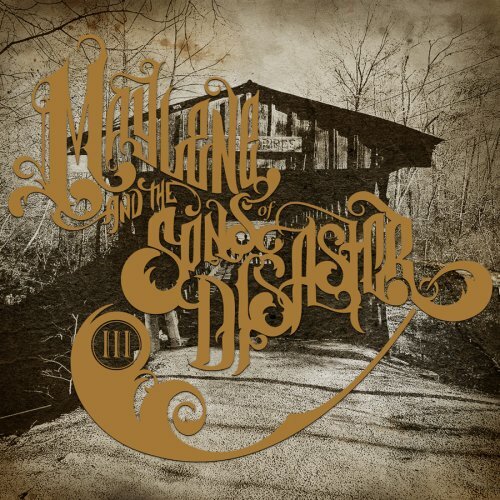 Fnt gives us the third album by Maylene and the Sons of Disaster. Nice "modern" kind of Southern Rock! Me agregas a links amigos y hago yo lo mismo?